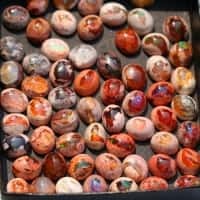 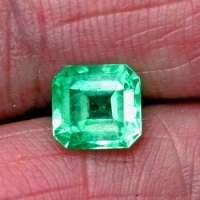 What you will see on this site are gemstones from around the world that are mined from the ground and created by mother nature. 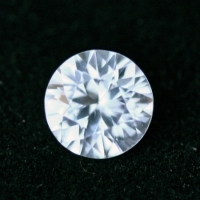 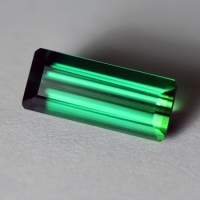 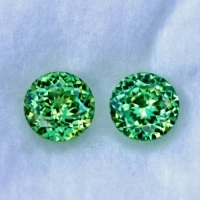 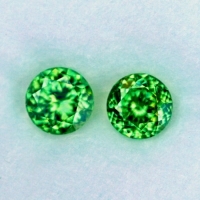 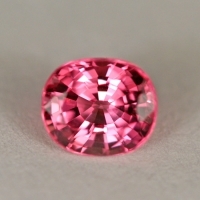 The majority or the gemstones we sell are natural gemstones that are cut and polished into beautiful gems. 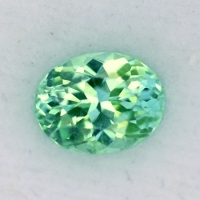 Forever Gemstones is a premier gemstone site. 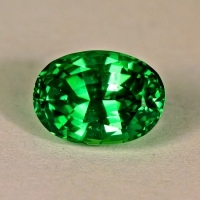 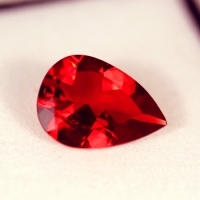 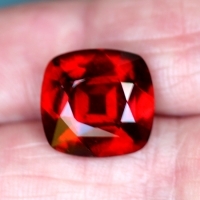 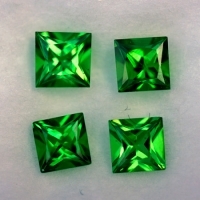 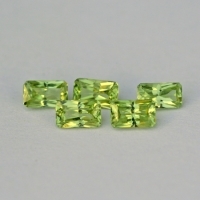 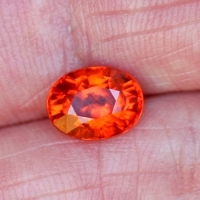 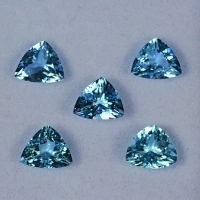 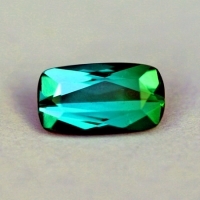 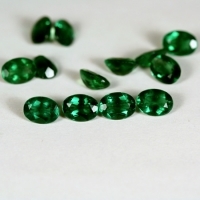 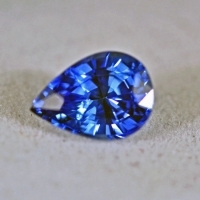 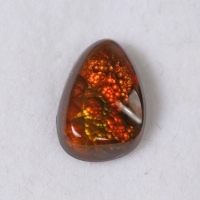 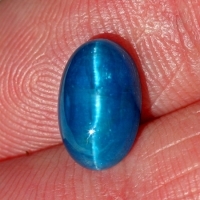 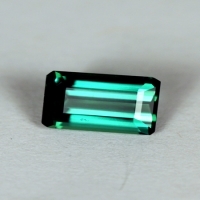 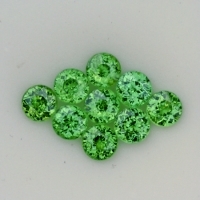 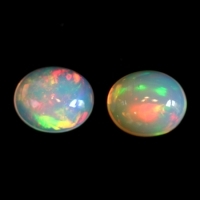 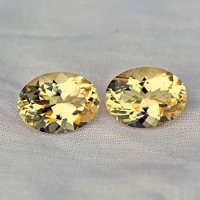 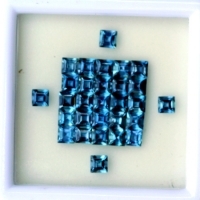 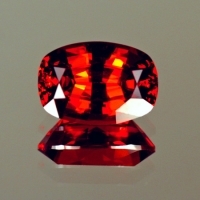 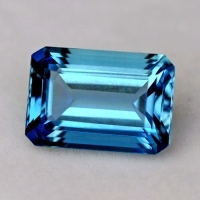 We provide a wide variety of beautiful, rare, exotic, and collectable gemstones to meet everyone's budget and needs. 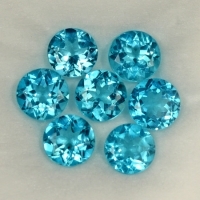 Our pricing is usually below wholesale. 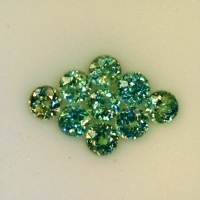 If you like what you see at Forever Gemstones please save us in your favorites list, on your computer.� We are regularly adding new gemstones to the site and would not like you to miss the gem of your dreams. 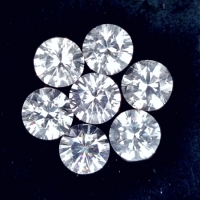 Please let us know if there is a type of gem you are interested in that we do not presently carry or any feedback that may help in serving you the customer better. 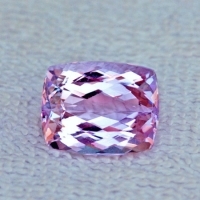 Please feel free to email Marty at Marty@Forevergemstones.com or call Marty at (831) 687-0566 United States standard pacific time. 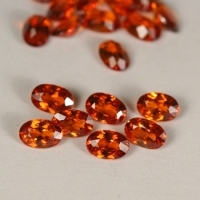 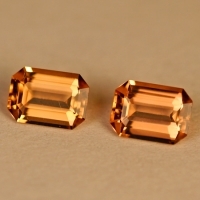 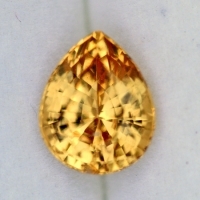 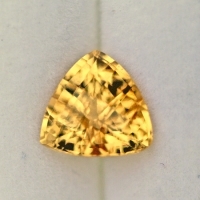 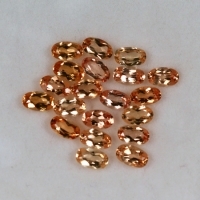 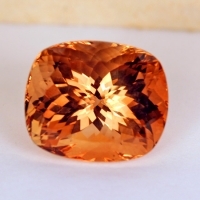 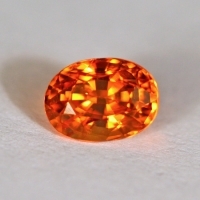 Imperial Topaz : .28 carats average weight.